Cleaners at Goldsmiths are currently not directly employed by the college but by ISS, a multinational company that holds contacts at many universities hospital and businesses. ISS has been at the centre of numerous scandals relating to the unscrupulous treatment of workers. At SOAS, a number of workers were deported after ISS arranged an immigration raid against its staff who were involved in campaigning for better conditions. Other acts of anti-union intimidation, victimisation and employment malpractice by ISS have also been recorded at branches of HSBC, Ernst & Young, London Tube, various hospitals, East Coast Rail, and, Premier Inn, which featured on Channel 4’s Dispatches. At Goldsmiths, the consequence of outsourcing to ISS means that our colleagues are treated like a second tier workforce: entitled to only statutory minimum in relation to holiday and sick pay (with many reporting they do not event receive this), suffering heavy workloads and lack of job security. The cleaning staff are predominantly from a migrant and/or BME background. Justice for Cleaners, and the cleaners union UNISON, are campaigning to win parity in pay and conditions between cleaners and other Goldsmiths staff, and to bring the cleaners back in-house. 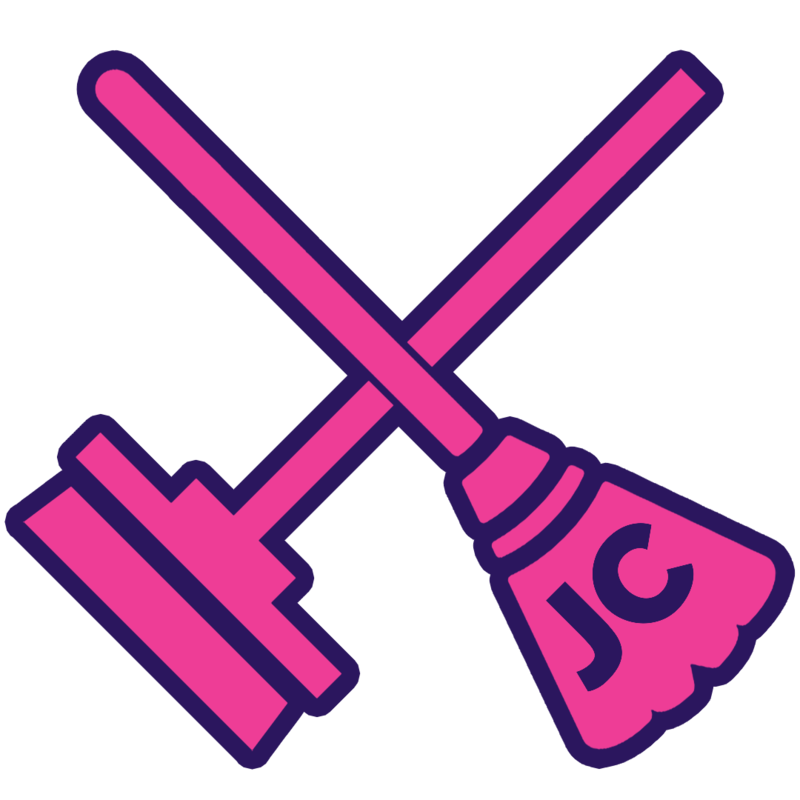 You can keep up to date, and find out more about how to get involved via the Justice for Cleaners website, facebook and twitter @cleanersfor. 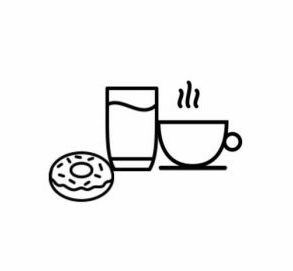 Come and mingle over breakfast and discuss how we can build the Justice for Cleaners Goldsmiths Campaign.